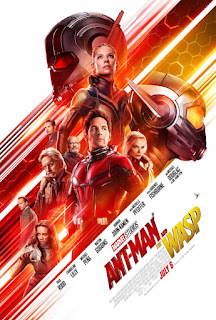 I had great fun watching the original "Ant-Man" in 2015. Paul Rudd made me laugh, slipping into his ant suit and shrinking with the touch of a button. The sequel begins with a flashback, featuring scientists Michael Douglas and Michelle Pfeiffer. They save the world by burrowing into a roaring nuke and pushing it out to sea. But to do this, Pfeiffer gets so small she's lost in quantum space. There's lot of "quantum" stuff thrown around in this episode, and most of it is confusing. Once the story gets started, we find Ant-Man (AKA Paul Rudd) under house arrest - a reference to another movie. Now he must jump back and forth between his house and anklet, and the things he must do to save the world. Evangeline Lilly joins as Hope Van Dyne, the daughter of the scientists in the opening flashback. She and her father believe they can bring her mother back. She becomes Wasp (and along with Ant-Man) fights evil scientists, who are after their shrinkable building/lab and what's inside. The plot is confusing, and the script feels like it's trying too hard. 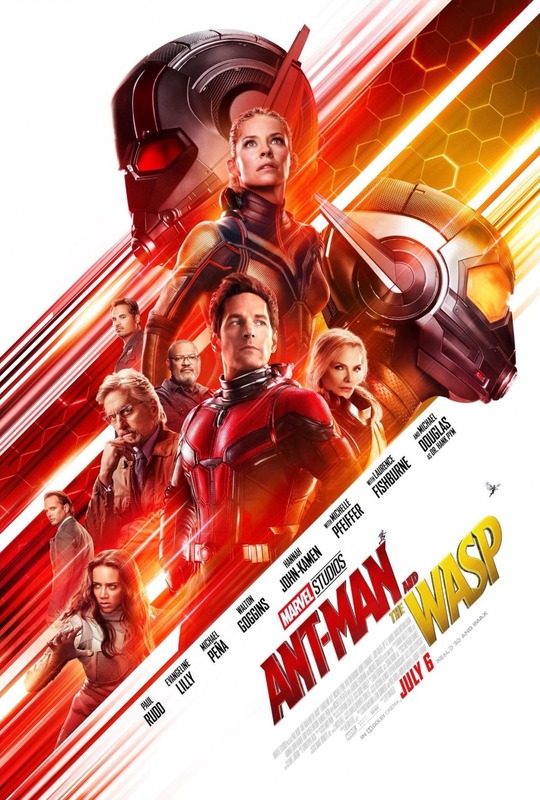 At two hours long, "Ant-Man and the Wasp" exhausts instead of entertains. "Ant-Man and the Wasp," rated PG-13, 2 stars. Does it deliver what it promises? Disappointing sequel. Is it entertaining? Long and often boring. Is it worth the price of admission? Skip it.